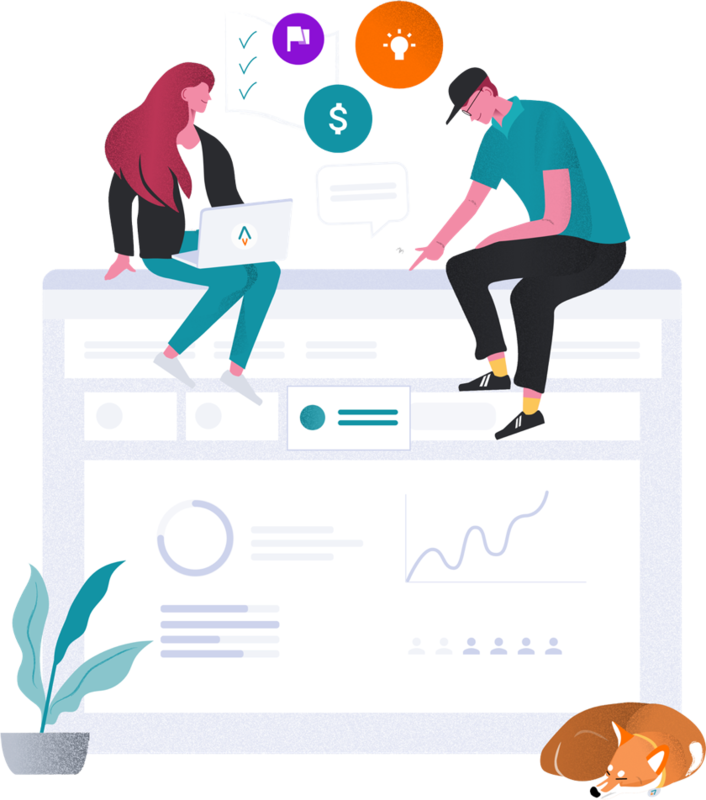 EngageRocket is a cloud-based software that helps leaders and organisations make better people decisions using real-time data. 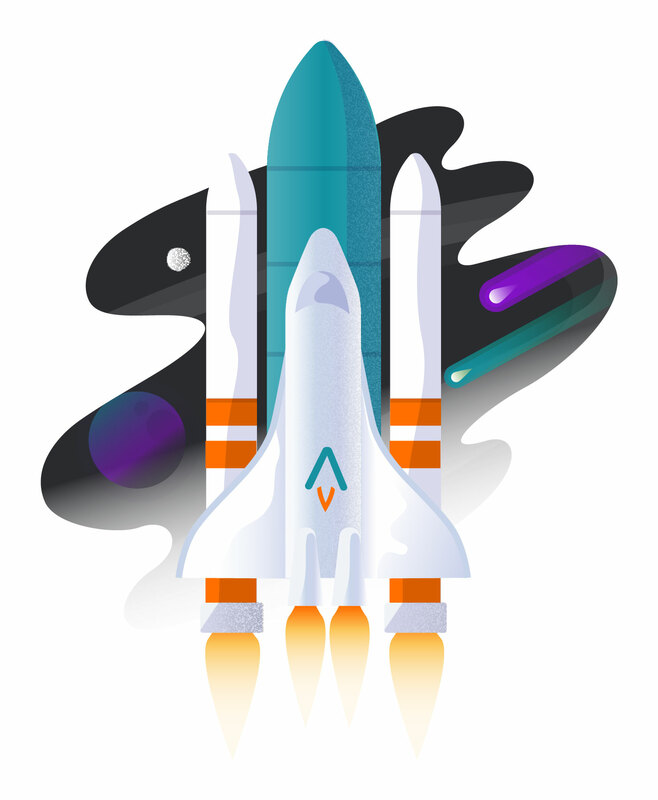 Through cultural change, organisational transformation, mergers & acquisitions, companies use EngageRocket as a single source of truth to monitor and improve employee engagement & productivity. 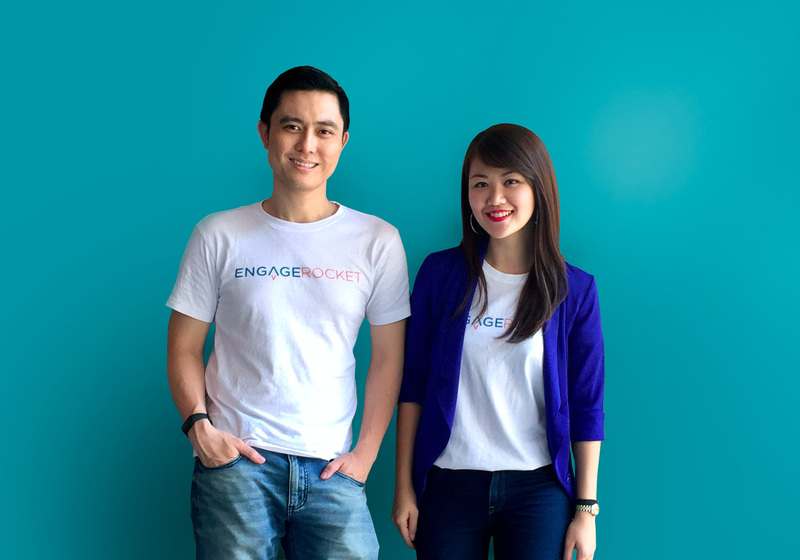 EngageRocket was founded by CheeTung Leong and Dorothy Yiu in 2016. Before founding the company from 2011 to early 2016, they led the Southeast Asia division of a global research & consulting company as Regional Director and Head of Operations respectively. Find out how you can make this work for your team. 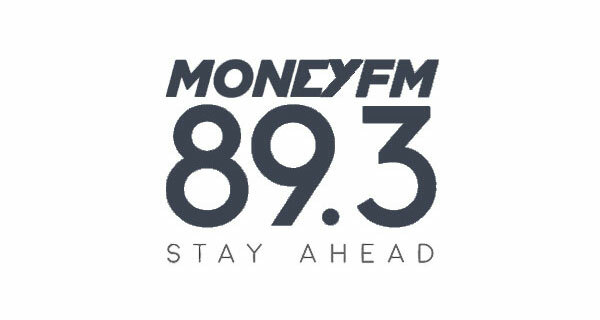 Click here to get your free personalised demo.